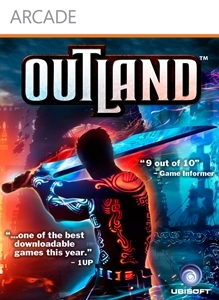 Welcome to the beautiful world of Outland. A world of Balance and Chaos. A battle between light and darkness. Dive into this ancient land and discover the mysteries surrounding it. Follow the story of one man whose efforts may bridge the ancient divide, or doom the world to destruction.